Ekornes, the makers of Stressless luxury leather recliners and sofas, is a company built on a passion to provide the most comfortable seating in the world. As innovators of comfort, we are dedicated to offering our customers the best seat in the house, with supreme levels of luxury, chosen by you. Imagine a feeling of weightlessness, floating on air. Add a gentle rocking motion and the ability to almost lie completely horizontal. A unique and truly innovative new mechanism within the stem of the Signature Base give you all of this. Balance Adapt is a completely new level of comfort, over and above the many features already included with a Stresssless luxury leather recliner. The Signature Base is available on all of our small, medium and large Stressless luxury leather recliners (excluding Star base models). More choice, more comfort. Don’t take our word for it, go and try one in your local showroom. 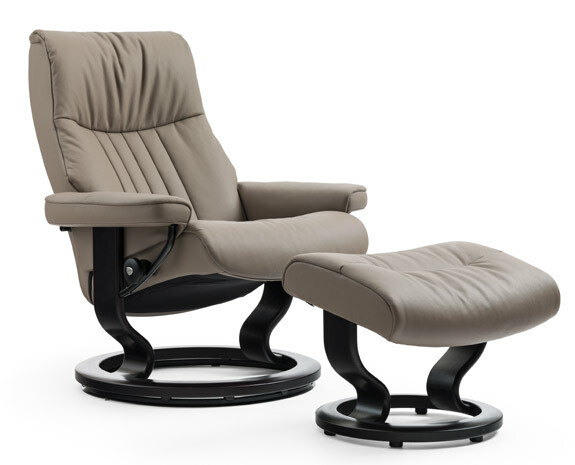 Quality can be expensive but in our eyes the new level of comfort that the Stressless Signature Base will offer you is priceless. So for that reason we would love you to experience the Stressless way of life in your own home. 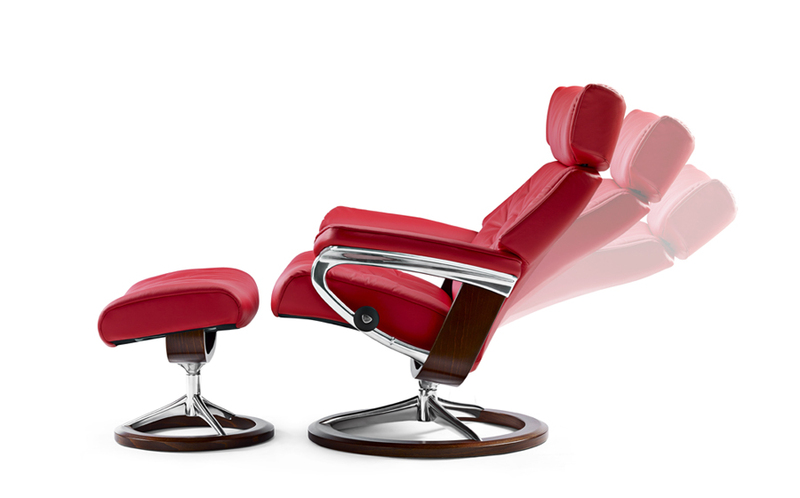 Take advantage of a Free Upgrade to the new Stressless Signature Base featuring BalanceAdapt technology this Spring. From the 24th March to 31st May 2016 you can upgrade to the Signature Base on over 10 recliner models, available 7 wood colours and 4 leather grades.